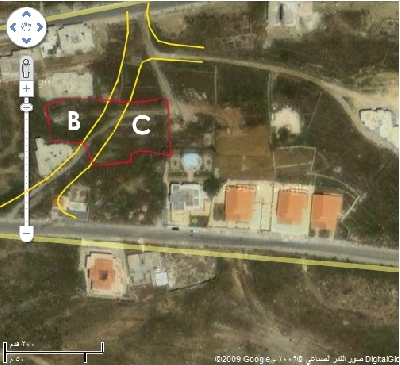 - Zone C (minimum-alefraz_ 1000 m2) total of 1160 m2. (Investment ratio 30%, 3 floors+roof (13.5m height)). - Zone B (minimum -alefraz_800 m2) total of 898 m2. (Investment ratio 40%, 3 floors+roof (13.5m height)).